During its meeting today, the High Prosecutorial Council (KLP) decided to extend the application deadline for the Anti-Corruption Prosecution Office (SPAK) with an additional two weeks to February 21. The extension comes after the KLP lowered the documentation requirements, and EU Ambassador Luigi Soreca tweeted an Albanian appeal that left out the adjectives “competent” and “committed,” suggesting that these would only be necessary for foreign readers of his tweets. The extension of the deadline was approved by the KLP with 10 votes in favor and one against, by Deputy Chairman Alfred Balla. Staka, Kraja, Prençi, Muçi already passed the vetting, although the confirmation of Muçi was appealed at the Special Appeals Chamber. The dossiers of Hajdarmataj, Mara, Braho, Martini, Nakuçi, Kondili, Beci, and Musabelliu were opened last year. 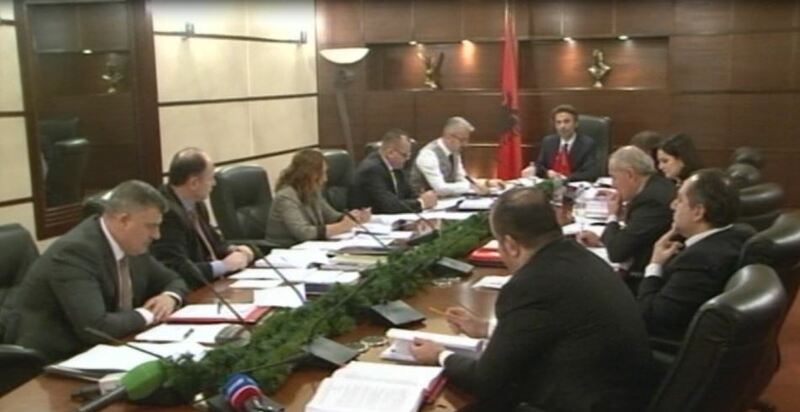 The dossier of Bejko, Cena, and Cenaj have not yet been opened.